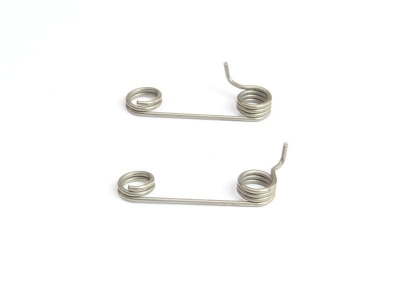 Airsoft Pro Pair of piston sear springs for AirsoftPro trigger sets. Set of piston-catch (piston sear) springs for AirsoftPro CNC trigger mechanisms. 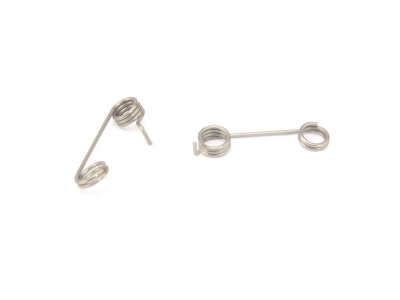 Set contains 2pcs of springs (left and right). 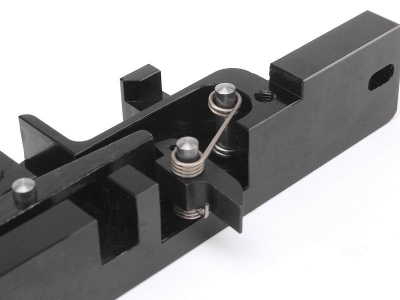 The springs are designed for all generations and types of AirsoftPro CNC trigger mechanisms.